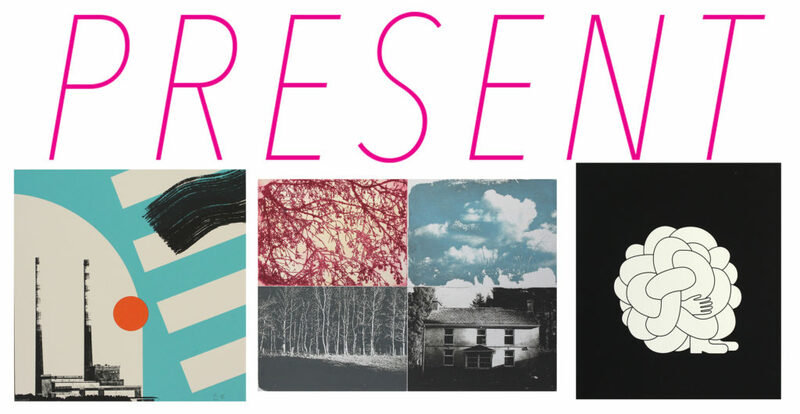 PRESENT is an exhibition featuring thirty prints by fifteen artist members of Cork Printmakers, which will be displayed at the Center for Contemporary Printmaking, Norwalk, Connecticut. PRESENT opens alongside CCP’s 5th Biennial International FOOTPrint Exhibition. This exhibition was curated by Sarah Kelleher, who is a Ph.D. candidate in the History of Art Department at University College Cork and a Government of Ireland Scholar. The title PRESENT combines many layers of meaning – referring to time, the current moment and to the contemporary. The show includes work of Johnny Bugler, Debbie Godsell, Sean Hanrahan, Catherine Hehir, Marianne Keating, Jo Kelley, Eileen Kennedy, Deidre McKenna, Peter McMorris, Noelle Noonan, Shane O’Driscoll, Killian O’Dwyer, Kate O’Shea, The Project Twins and Laura Wade.